Part 1: Burning The Candle At Three Ends - Your life and your leadership is getting the exact results it’s designed to get. When we experience undesirable results we have two choices. Average leaders focus predominantly on changing their results. This effort only produces incremental change and ultimately frustration. Exceptional leaders focus on changing their design. This effort produces exponential change and ultimately fulfillment. By designing a clear picture of the finished space we can then take the next step of building it. The first step toward getting what we want is learning what we want. Part 2: The Cardiac Domino Effect – Suffering a health scare, which impacts your livelihood, can have long lasting effects on you, and your loved ones. Not taking care of you can create events down the road, which you will suffer greatly if not addressed properly. Health changes can impact your finances, which impacts your ability to keep the things you own. Part 3: Growth Happens if you embrace it – With every change in your life, you have an opportunity to grow from those changes. Losing your way after a significant life event has its way of rebuilding you. Remaining optimistic through turbulent times is crucial, for you to come out on top. 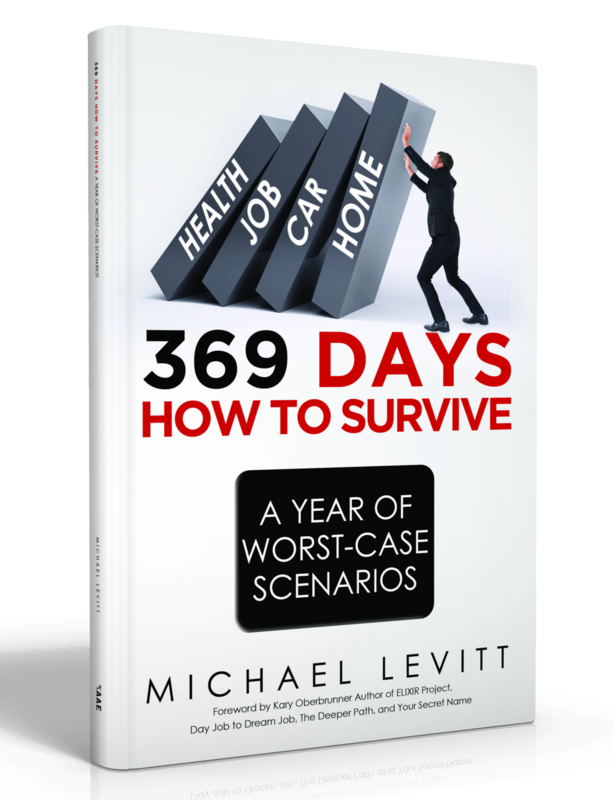 Afterward – We provide tools and tips on how to better structure your daily life, to help prevent the events that Michael Levitt encountered during those fateful 369 days. Michael Levitt has a diverse background across a multitude of industries and interests. As founder of BreakfastLeadership.com, Michael provides coaching and content to leaders of all industries and walks of life, to help them start off their days the right way. Michael holds a Yellow Belt in LEAN Healthcare from the Ontario Hospital Association, and is trained in crisis intervention from the Canadian Training Institute. 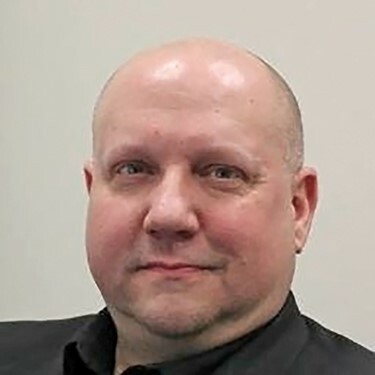 Michael is recognized as a healthcare leader, working in the primary care sector for over a decade, and has the Advanced Healthcare System Leadership certificate from Rotman School of Management, one of the World’s highly ranked business schools, as part of the University of Toronto.